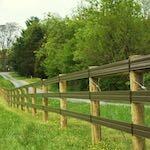 ProFence, LLC is an alpaca fencing company serving much of the Eastern USA. We have been fence providers and fence installers since the early 1990’s. Along with alpaca fencing, we also provide and install fencing for llamas, horses, cattle, deer, bison, and many more animals. 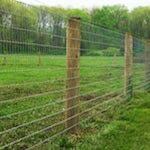 We offer a free Alpaca Fence Consultation on the type of alpaca fence that will work with your particular situation. Having the correct fence for the type of animal you are enclosing on your property is crucial for the animals safety and durability of the fence. 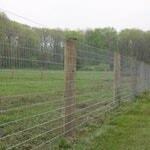 We have installed alpaca fencing and other exotic animal fencing on many properties in the Eastern USA. Whatever your alpaca fencing concerns are, we can help. 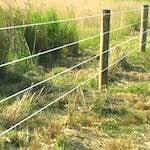 When it comes to choosing the type of alpaca fencing to use, there are many variables that come into play. 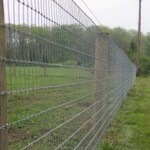 Typically we recommend Woven Wire Fencing which is more than sufficient and economical. Contact us today for a Free Alpaca Fence Consultation. 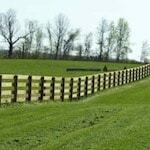 Pro Fence, LLC has been performing alpaca fence installations for properties large and small. 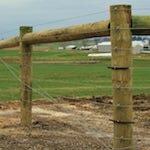 We have installed fencing on all types of terrain and around many obstacles. From our free Alpaca Fence Consultation to the actual alpaca fence installation, we are here for you every step of the way. Since all fencing situations are different for all properties, we suggest contacting us for a free Alpaca Fence Consultation whether or not you are considering us for your alpaca fence installation.